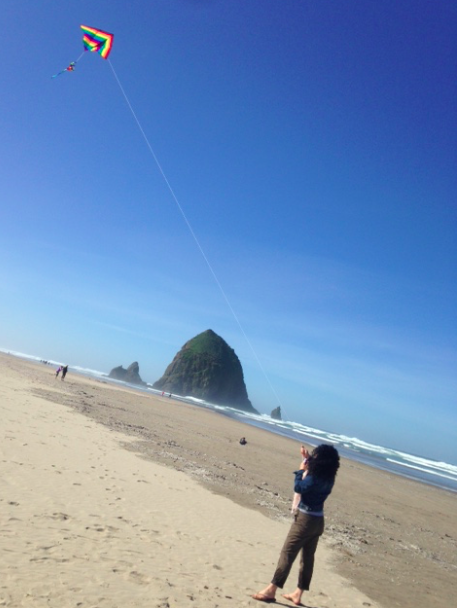 Cannon Beach: More than sand and surf! We left our place with the elevator in Portland quite early and started to venture north to Manzanita (I know it sounds like somewhere in Mexico but it is a coastal town in Oregon) however we had planned to visit some wineries on the way but there was a problem – it was too early for wine tastings! 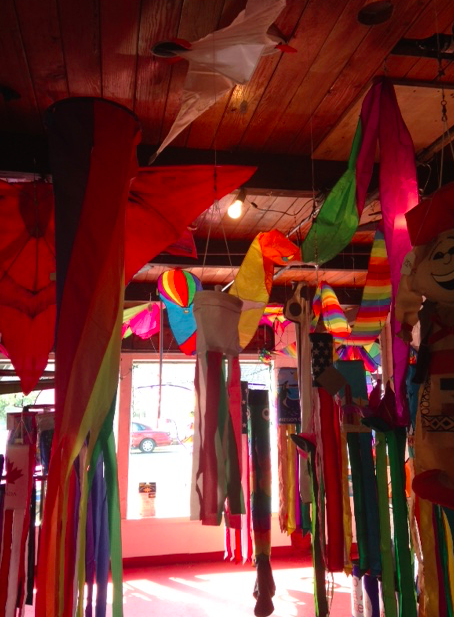 So I opened up the trusty Trip Advisor app and found us some things to do to kill the time. We stopped in Banks at the Banks Cafe where we had a delicious breakfast. With an hour or more to still kill I found us some sites. 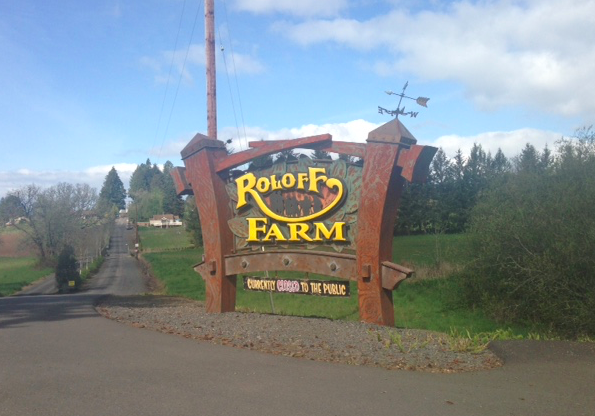 A church from the 1800s and… the Roloff Farm. Don’t pretend you don’t know the farm from the show with the little people! The farm isn’t open though so it was a drive by. 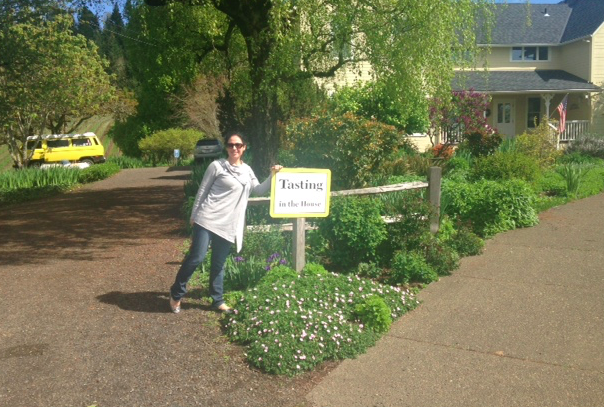 We continued our drive north and west to the coast and actually found one more winery on our route. Another bottle of wine and a bottle of port were added to our collection from Shafer Vineyard! And before we reached the coast one more stop was made for cheese at the Blue Heron French Cheese Co and bread… and maybe a bottle of sparkling wine (we didn’t have any with bubbles!). When we got to the coast it was just stunning (cue Wait Kygo Remix). 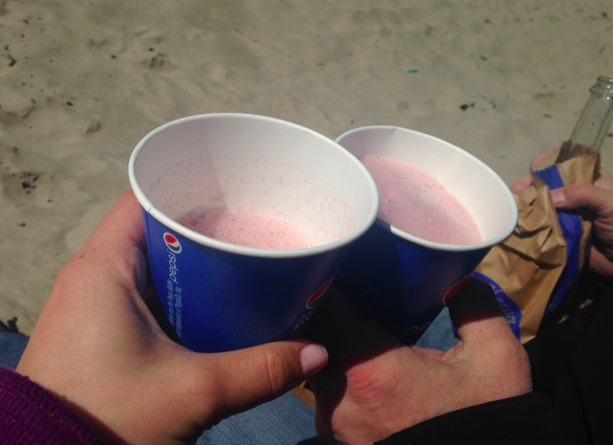 We lunched on the beach in Manzanita with our Pepsi cups. It was perfect. 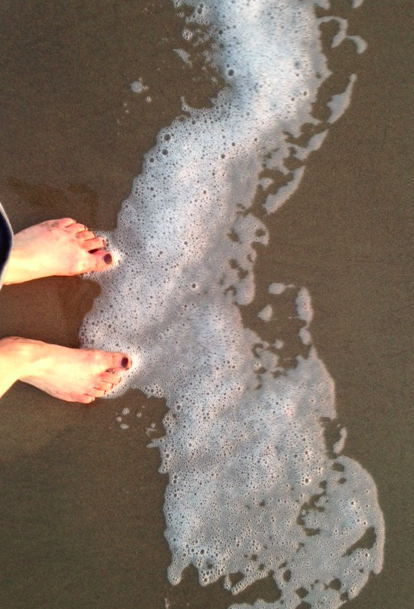 It was a bit chilly for the beach but I did change over to flip flops and felt that the vacation had truly began. From Manzanita it was a quick drive to Canon Beach and it was mostly along the gorgeous ocean. 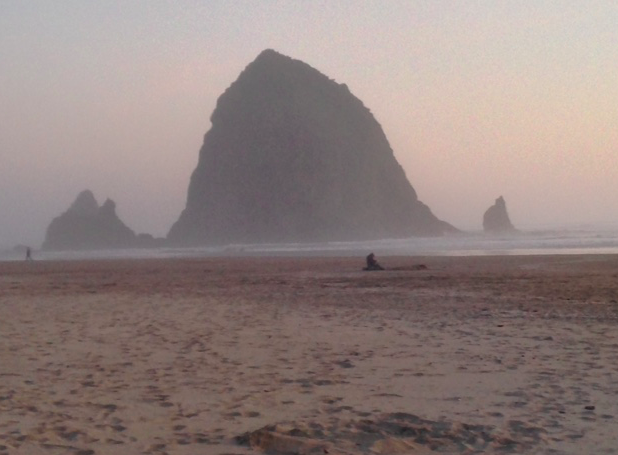 Now, you may think you don’t know Cannon Beach but you do if you saw the movie Goonies! The kids visit Haystack Rock as part of their scavenger hunt. If you haven’t seenthe movie, get your hands on it and watch, it’s a fun movie (at least it was when I was 8). 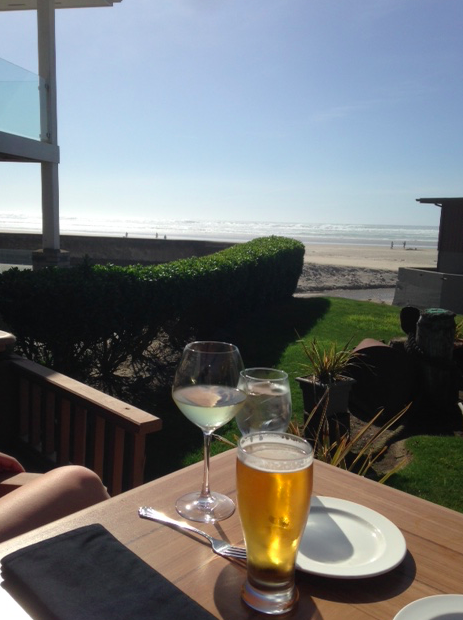 We stayed at The Cannon Beach Hotel and I was happy with my pick! 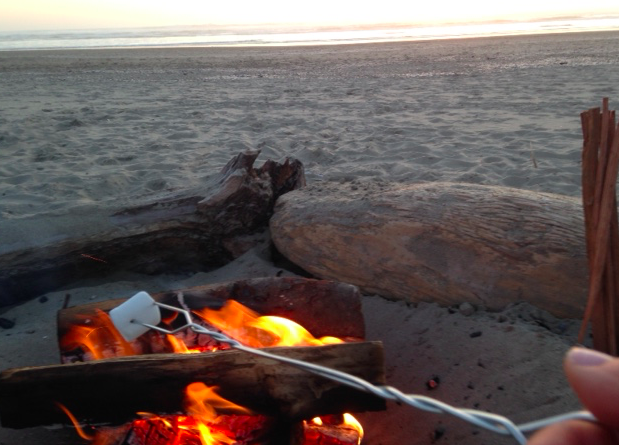 Close to the beach, breakfast included (with mimosas) and a fireplace in the room.